Photos of Banff and surrounding area coming soon! 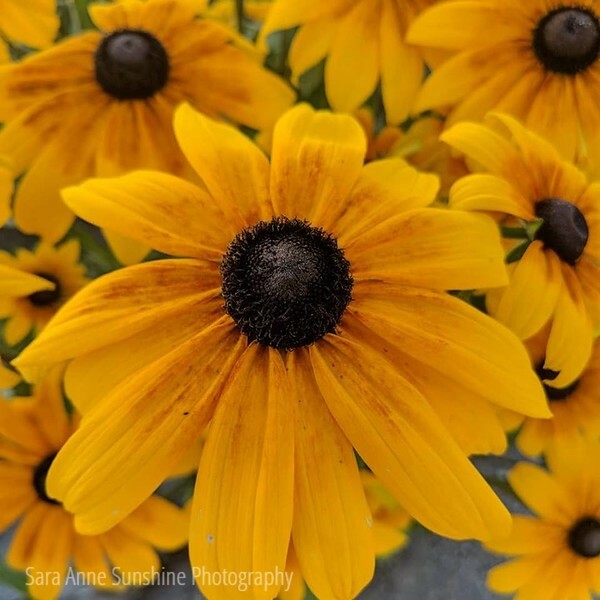 SUNSHINE BLOG POST 11/1/2016 - Freebie! 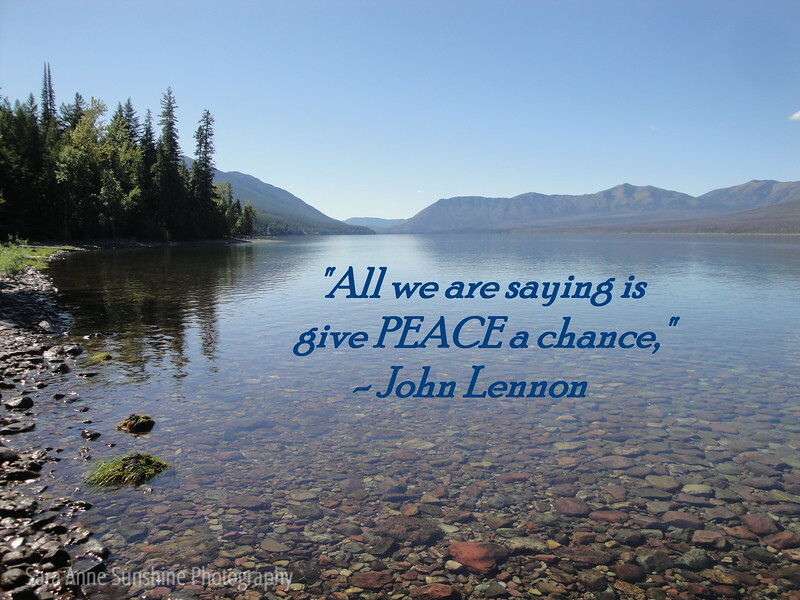 This photo, "Peace," was taken at Lake McDonald in Glacier National Park. Would you like a little more peace and calm in your life? Sign up for updates and specials by clicking on the email icon on the top of this page and receive an electronic watermark image of this quote and image to use as a screen saver, a post, or for whatever you would like, as well as another image with quote each month! 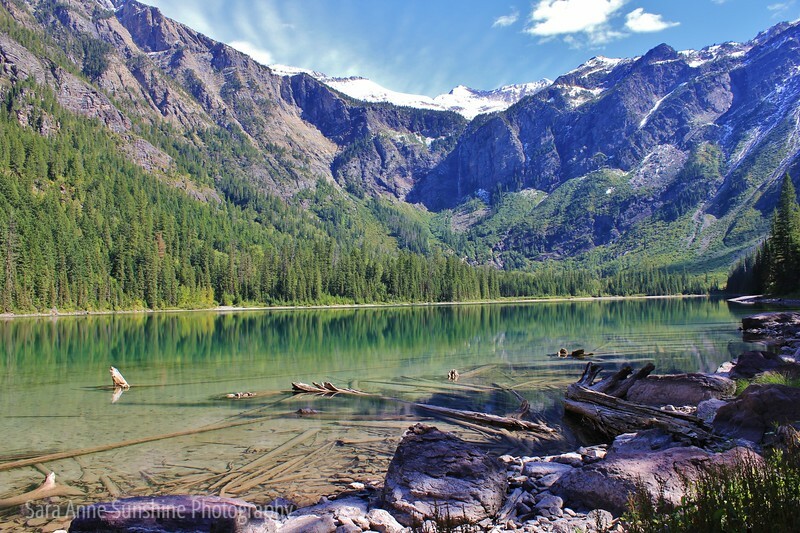 It's no wonder why the hike to Avalanche Lake is one of the most popular in the park. With a manageable distance of 4.5 miles roundtrip, a well established trail of moderate difficulty, and a breathtaking destination. The thing is, the whole hike has something to offer, beginning with the Trail of the Cedars you have to walk through to get to the trailhead for the lake. There are cedars in there as much as 500 years old! The trailhead is about a quarter mile through the cedars next to Avalanche Creek. Before you head up the trail, be sure to stand on the bridge and check out Avalanche Gorge...wow, it's all I can say! Heading up the trail it may seem a little bit intimidating and steep but that is short lived. The first mile or so the tail hugs the creek. It's really neat to see the gorge from above, and then the rushing water that has carved it's way through the rocks. Even if you weren't able to continue, this is a magical spot to hang out, bring a picnic lunch and dip your toes in the water. Continue through the old growth forest, past HUGE rocks, a babbling brook or two, a glimpse of the mountains, and when you reach the thick brush you know you're close. And there it is, Avalanche Lake! If you want to escape the crowds, continue on the trail to the west side of the lake (unless it's closed due to bear activity). As with any hike in the park, it's important to carry bear spray and make your presence known (talk loudly, sing, bells, etc). "Makes Sense to Me" at Avalanche Lake in Glacier National Park. Do you love the glass water reflection? Does the majestic mountain side speak to you? Can you picture having a picnic lunch on these rocks? 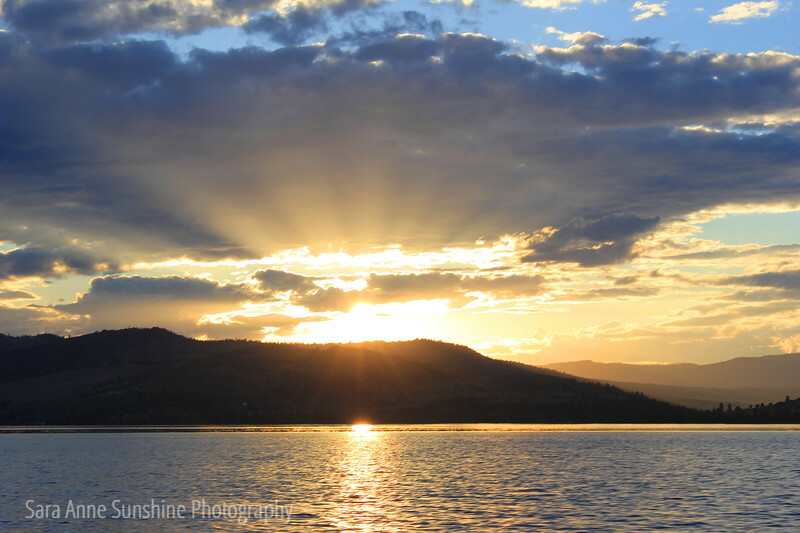 Would you like a print of this image? To celebrate my new website launch, I'm giving away 20 FREE prints of this image! 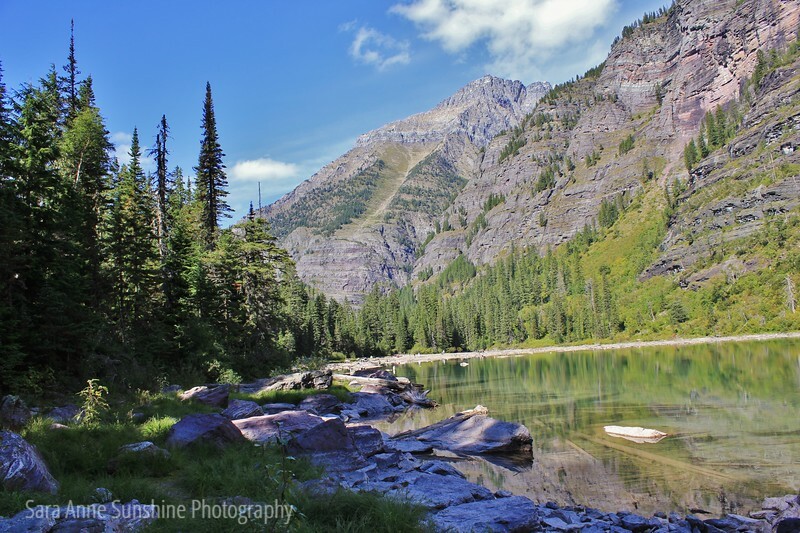 Stay Tuned: The next post will have details about this high mountain lake and hike that has been rated the most popular in Glacier National Park.